Your number has been rejected, now what? Your number transfer request has been rejected by your current telecom provider. We recognize the inconvenience this may cause you, and are committed to facilitating your move to Jive Communications in as smooth a manner as possible. Please read the below for some additional information on the rejection, as well as some recommended steps to drive prompt resolution. 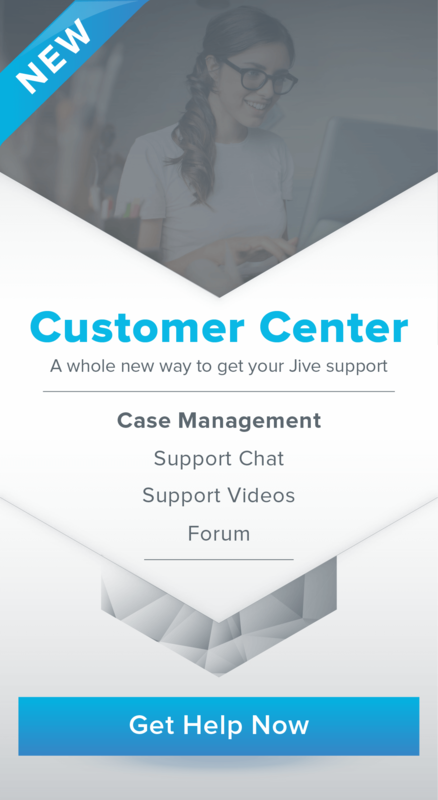 With this information, Jive can dispute the rejection and generally we are able to receive a relatively prompt transfer date. The carrier may say “your new provider should be able to get all that”—that is not true, and it is the losing carrier’s obligation to provide the appropriate information at your request. Jive has provided a template (see below) for sending a formal request to your provider. It is recommended that you send this on company letterhead. Please note that in the second section, question 2, you MUST list your current provider (e.g. not Jive) in order for the FCC to deliver the complaint to the appropriate party for resolution. Jive will do all we can, on your behalf, to transfer your numbers; however, following the steps above will greatly accelerate timelines for the actual transfer. To Whom It May Concern: <<Company Name>> has requested that the following numbers be transferred from <<Current Provider Name>> to Jive Communications, Inc.